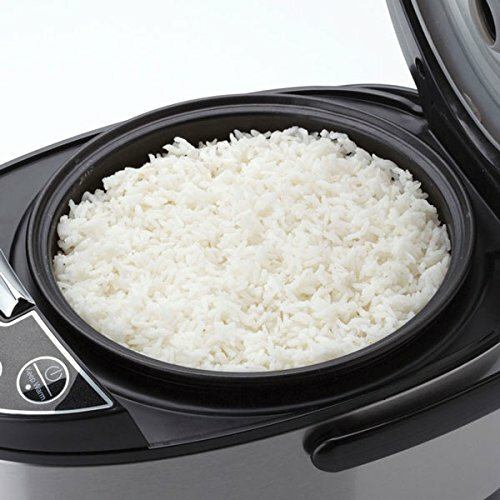 Put 2 1/2 cups of brown rice in the basket of the microwave rice cooker. Add enough water to cover the brown rice, and stir to clean the rice. Add enough water to cover the brown rice, and stir to clean the rice.